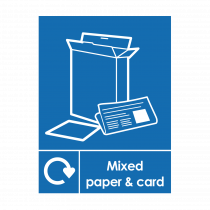 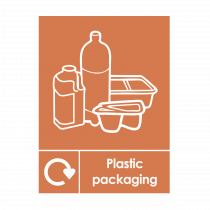 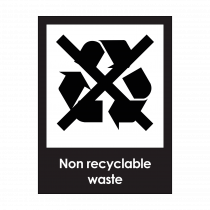 Help staff know what they should and shouldn’t put in recycling bins with these self-adhesive vinyl stickers. 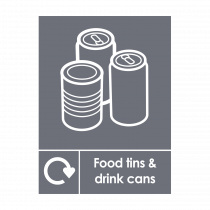 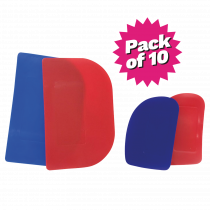 Suitable for plastic or metal bins, indoor or outdoor use. 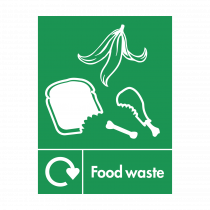 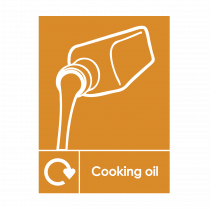 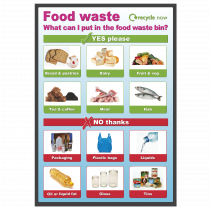 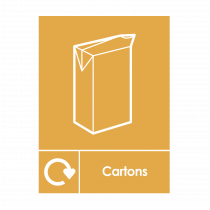 Make sure your staff separate food waste correctly with our guidance poster which can be displayed on or near the food waste bin to remind staff what can be put in the food waste collection bin. 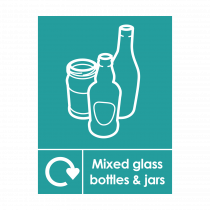 Helping to save the environment and our planets resources.